AI will create more jobs than it displaces by boosting economic growth, and in particular more legal jobs will be created than lost in the long run, says a major report by Big Four firm, PwC. The study was focused on the UK, which is a useful standard model to compare to other large, highly developed economies. The key finding was that over the next 20 years AI and automation will radically impact the economy ‘displacing’ 7 million roles nationally, but also creating 7.2 million new roles, i.e. a net boost to employment. 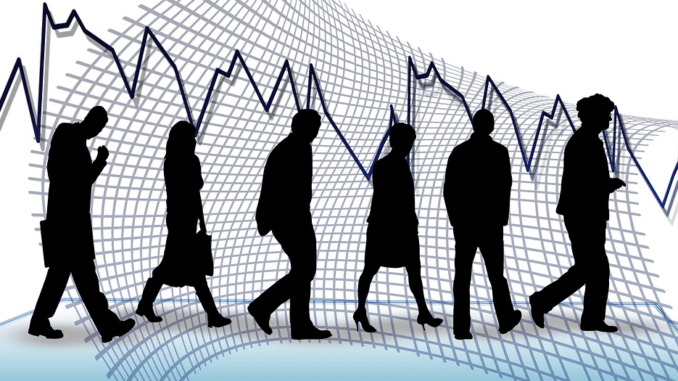 The main area of losses will be manufacturing, which will see a quarter of jobs disappear in the next 20 years. But, for lawyers it’s an interesting picture (see table below for full details of different employment types). Artificial Lawyer spoke to PwC about the results and they stated that lawyers would be classed in the ‘Professional, scientific and technical’ segment of the economy. Though an amalgamated group, PwC therefore suggests that some legal roles will see a 33% increase, while other types of role decline by 18%, giving a net increase of 16% (when figures are rounded). Improved access to justice via automated systems that lower price barriers could help tap the huge unmet demand for legal services. E.g. around 70% of SMEs with a legal issue never approach a lawyer for help due to fears over costs and unpredictability. This could increase legal roles. 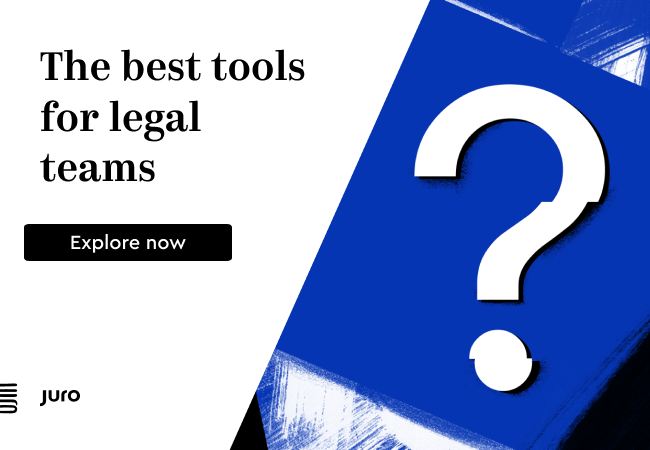 As larger commercial law firms automate process tasks they will increase the total ‘through-put’ of the firm’s ‘engine’, allowing more work to be taken on, which will demand more lawyers. Lower level process work will diminish and paralegal-level roles will become bifurcated and also see significant reduction. There will still need to be ‘admin’ type roles, but the space between admin and giving legal advice will shrink, hence job losses. Potential for the UK (or other nations that excel in legal AI and automation) to become a larger global centre for legal work, sucking in more work from around the planet, and thereby boosting the legal sector in the UK. The growth in hybrid roles will also make some small impact, with more lawyers with tech and project management skills, and techies and project managers who work alongside lawyers, growing in number over the next 20 years. Overall, Artificial Lawyer’s view is that the industrialisation of the legal market ironically will increase the value and demand for empathetic, very human lawyers, who can give advice, exercise judgment and manage a case for an equally very human client. AI and process automation simply allows lawyers to get back to being real lawyers and to do a better job of being lawyers. Also, PwC noted that London would benefit from AI. ‘Based on differences in industry structure alone, the net effect of AI on jobs may not vary that much across the UK. London has the most positive estimated impact (+2%), which benefits from being home to 28% of the UK’s professional, scientific and technical activities, as well as 31% of the UK’s information and communication sector,’ the report said. ‘Historically, rapid technology change has often been associated with increases in wealth and income inequality, so it’s vital that government and business works together to make sure everyone benefits from the positive benefits that AI can bring. These include increased productivity and consumer choice, as well as improved outcomes in those areas that matter most to people such as education to healthcare,’ he added.